You are purchasing a BRAND NEW set of Cab Divider Curtains for the above vehicle. Our range of van-x Cab Divider curtains are single material. 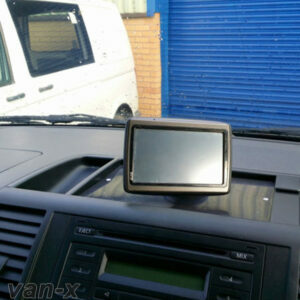 It is ideal to protect your privacy when you are in your vehicle, at the campsite, or for everyday use. 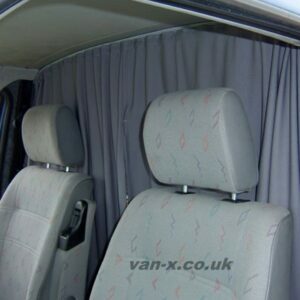 We manufacture all parts of these curtain kits ourselves and have been in the industry for ten years. 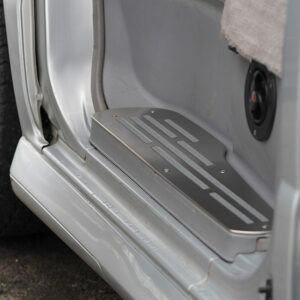 Our Cab Divider Kits are different to those supplied by other suppliers on the market. 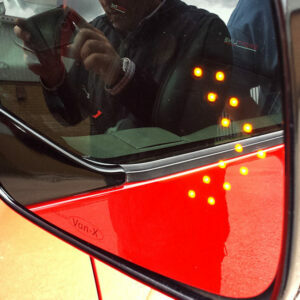 The material is thicker and heavier. All the cab divider curtains are machine cut and hand stitched. 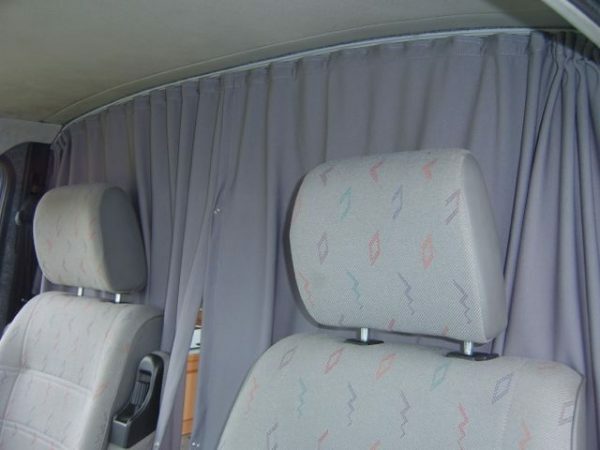 It is specially designed for use in the luxury automotive industry and is used in coaches for their curtains and other fabric items. 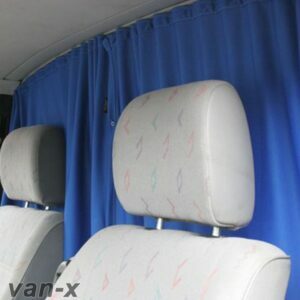 Our Cab Divider Curtains / Blinds are not fully black-out. You may see a shadow coming through but you cannot see inside. 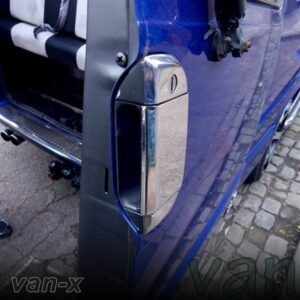 In Our Cab Divider rails you will receive 1 rail of approximately 145cm wide. 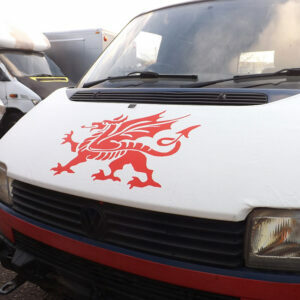 It can be cut down for different sizes and applications required. 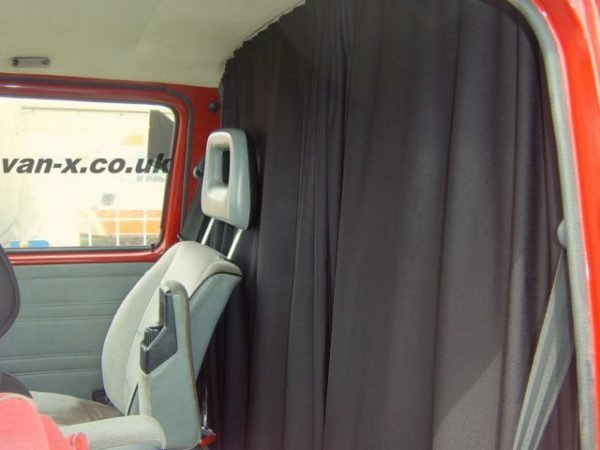 All Cab Divider curtains are single Layered material in your colour choice of Black, Grey or Blue. All Black Curtains are supplied with Black Rails as standard. Grey and Blue curtains come with Grey Rails. 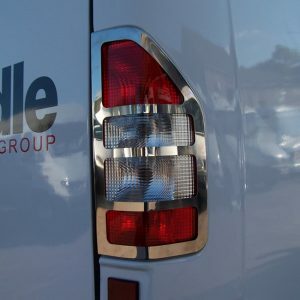 We supply special rivets so you can hang these rails from anywhere on the roof-lining, you don’t have to drill into the metalwork, we believe these are the best rails on the market. The bottom of the curtain is free-hanging. The curtains come as two big pieces, which join in the middle with three poppers. 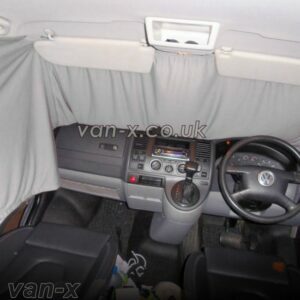 There are four further poppers at the outer edges to affix the curtain to the sides of your van. 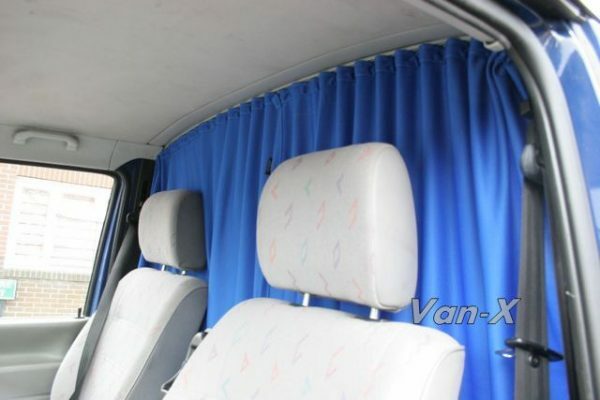 You will receive a BRAND NEW Cab Divider Curtain through the post. 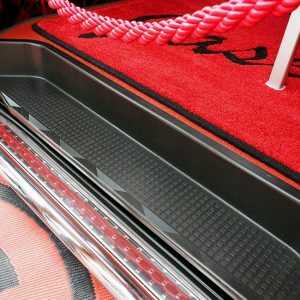 The cab divider kit contains: 2x curtain material (140cm drop), 1x 148cm rail, 2x endcaps, rivets, 2x tiebacks. 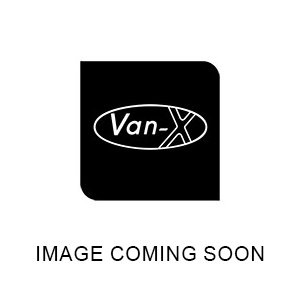 The curtains will also come with a full fitting instructions link.